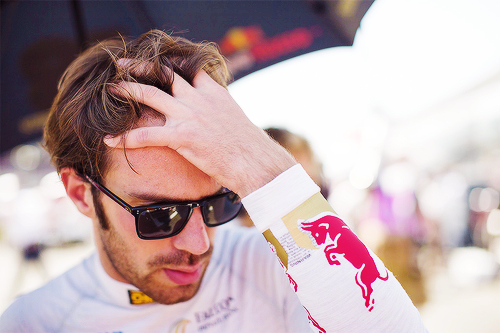 Now, I’m not talking about who is going to replace him at Red Bull. I’m not sure I care all that much (although I’d like to see Kimi put Seb in his place). I’m talking about who is going to be the subject of F1Pervert tweets (yes, that’s me…). Who’s going to be the subject of my slightly inappropriate attention? I’m not going to start watching football so Jake Humphrey is out of the question. I think this is the obvious choice but only if he’s driving for someone other than Marussia next year. I, as a Caterham girl, cannot cheer for a Marussia driver. Holy hell Bianchi is hot though. If he’s driving for Red Bull next year (he won’t be), this solves a lot of problems. Tall, hot, French. What more could I want? 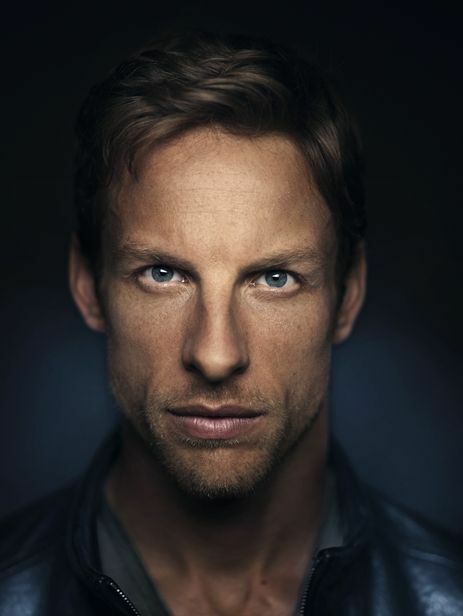 I already have a mild obsession with this man but do I really want to be a Ferrari fan? (Yes.) I can’t get over the fact that while I find Alonso, very, very attractive, I don’t really like him or want him to win races. 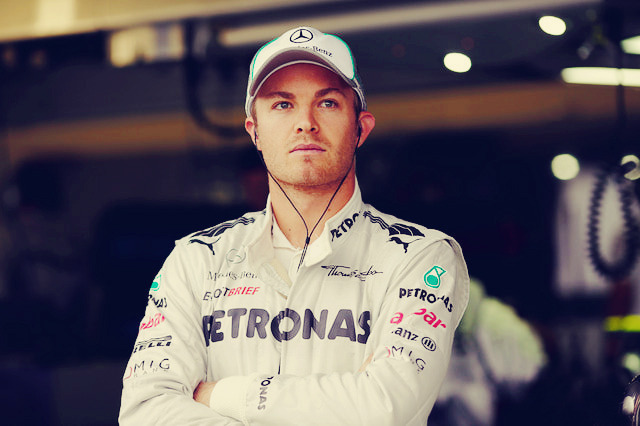 Beautiful and I will always want him to beat Hamilton but he’s too… princessey. Hnng. We may have a winner. The only problem here is that Jenson makes me feel like I’ve been punched in the face whenever he has a bad race. He breaks my heart. So, McLaren will need to pull their act together next year. Got that? Can the answer be all of the above? Of course, I may just have to watch Webber race porsches. Welcome to my sad, shallow, fickle life.